Celebrating 25 Years. This meeting marked the 25th anniversary celebration for PRGN. The group began as a consortium of independent firms around the U.S., working together to provide “arms and legs” in other regions. Now, the group is international with 53 partners from around the world, offering global insights on business reach and communications tactics that directly benefit all of our clients. including Waze, Hubspot, Calvin Klein, SAP, Tim Hortons, Adidas Group, Prada, Peninsula Hotels and others. Perspective Strategies, based in Kuala Lumpur, Malaysia, is a strategic communications and issue management firm with clients including key government agencies, public listed companies and multinational brands such as the East Coast Economic Region Development Council, the Malaysia Digital Economy Corporation, PETRONAS and Durex, among others. Finally, SMARTPR of São Paulo, Brazil, offers communications, advertising, public relations, journalism and design. 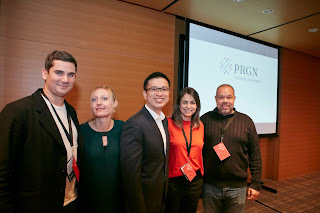 SMARTPR clients include Expedia, BuzzFeed, Waze, AWS – Amazon Web Services, Logitech, Pinterest, Level 3, among others. Award Winning Case-Studies. An annual fall conference tradition, the PRGN Best Practices Awards are handed out to agencies based on peer-to-peer voting on the best work over the past year. LCWA was proud to win five awards, including a Gold, two Silver and two Bronze, for our work for AASM, Trex, UCAOA and Boise Paper. dream come true to explore Japan with friends from around the world. Our hosts from Integrate Communications, based in Tokyo, planned a once-in-a-lifetime series of activities including a traditional Japanese tea ceremony, sake tasting, performance by Maiko dancers, temple visits and unforgettable meals. For me, the highlight was a zen meditation experience, held at 6 a.m., in an 800-year-old Kyoto temple -- quiet and empty except for our group. 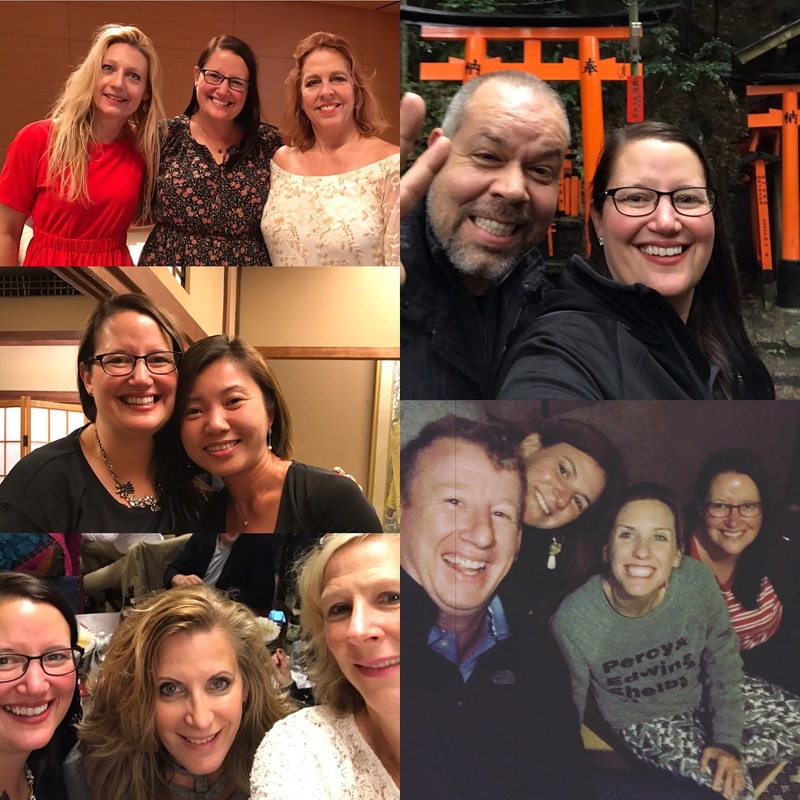 The sound of raindrops on the wood roof as we learned meditation from a Japanese master was a bonding experience none of us will soon forget – and a great reminder that while the business side is important, the friends we make along the way are the real treat. Enjoying time with PRGN partners from Denmark, Miami, Hong Kong, Dubai, Boston, Philadelphia, Ireland, Chile and Nashville.